Giving a child a bike is a memorable moment. 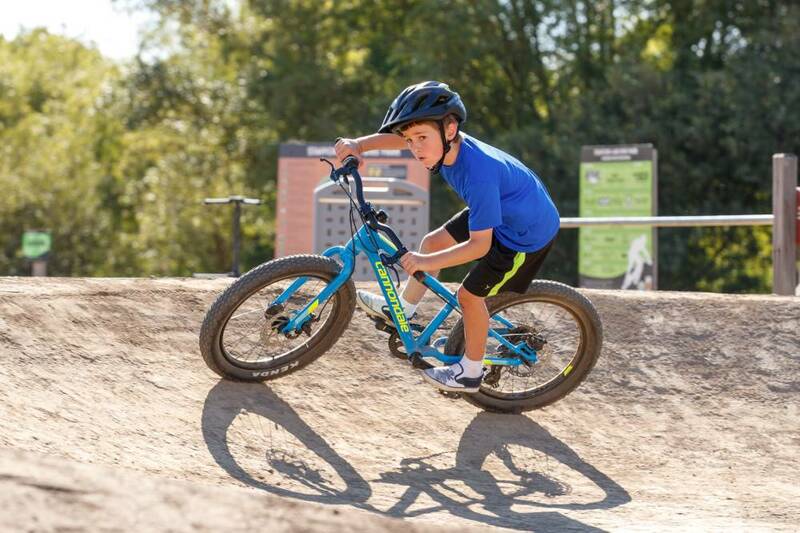 Here are a couple of quick tips on buying the perfect bike for your kiddo! Department store bikes are cheap. But are they worth the low cost? 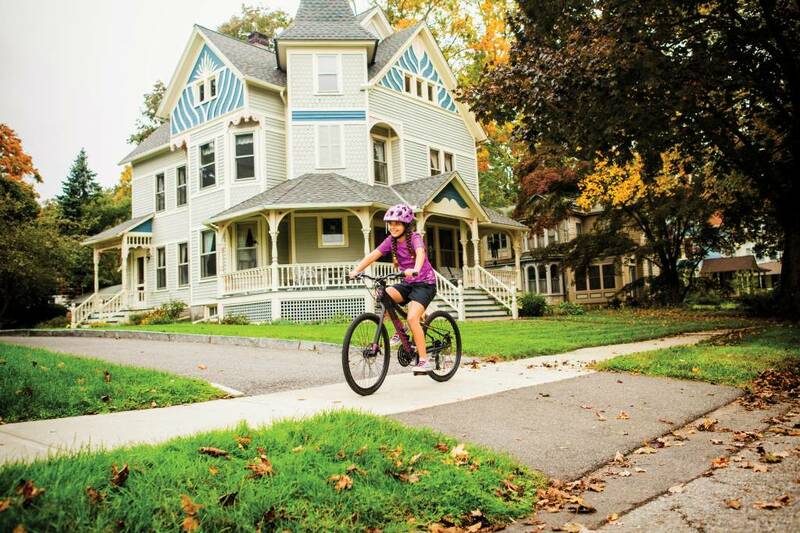 We explore below the benefits of buying your kid's next bike from a bike shop instead of a department store.